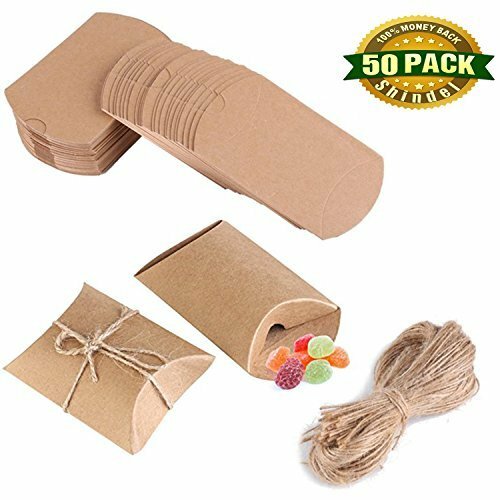 $6.99 for 50 boxes and strings? What? What a deal. One box like this will cost you about 5 bucks in the store. These are very cute and come with the precut string to tie them with. However, these will not hold a gift card. They are a little too small, but would hold some cash just fine. Also any little trinket or a piece of jewelry also fits great. I use them at craft shows to put my jewelry pieces in when someone buys from me. It makes a very impressive holder and my customers have told me that they like it because if they bought the piece for a gift, that it is already wrapped. Great bargain. Great item.